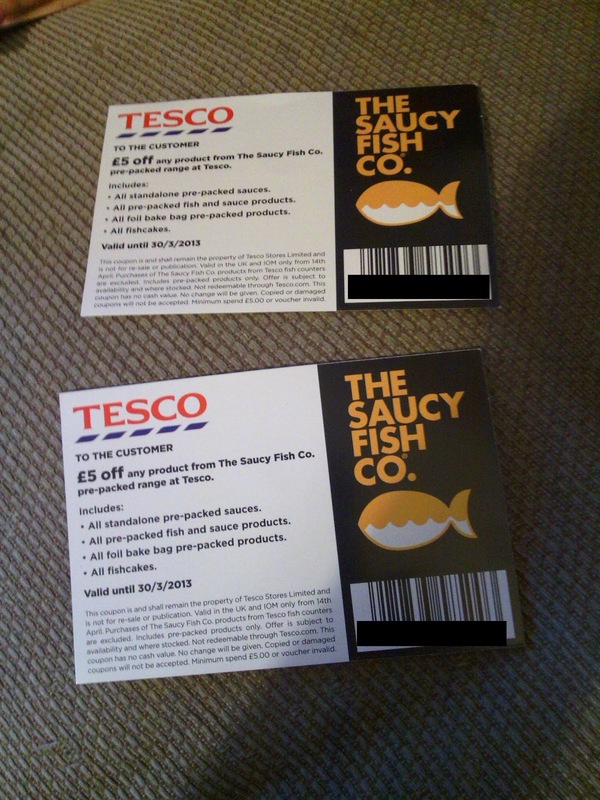 I won a voucher from The Saucy Fish Co. on Facebook on 3rd July 2012 and I received it on 13th September 2012 (it wasn't their fault it was so late, they never received my message with my address in originally, maybe something gone funny with Facebook and when I chased up they hadn't received it so I re-sent my address and received them a couple of days later). 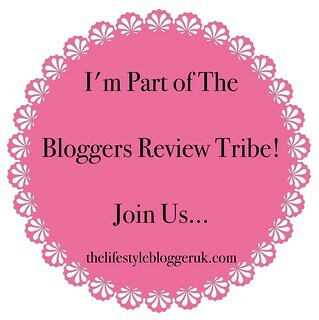 I'm looking forward to buying some of their lovely fish products as I love them! 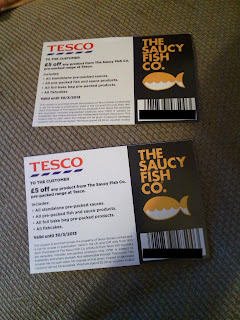 Thanks so much to The Saucy Fish Co.!